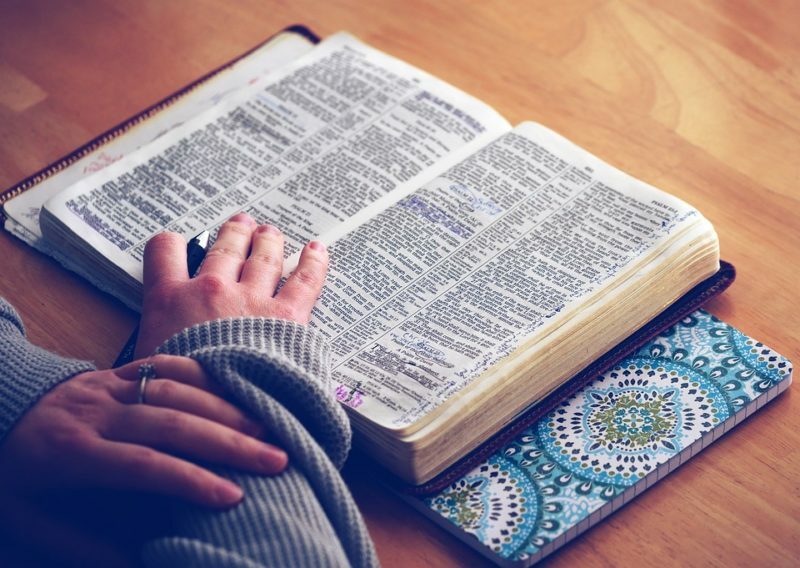 Elevated Life Group consists of bible studies in a small group format that focus on developing and strengthening your personal relationship with God and how to apply biblical principles to assist you in your everyday life. We are currently doing a weekly study on Spiritual Gifts, that will span over 4-5 months. Elevated Life Group meets Every Wednesday @ 7:30pm in our Cafe Area.